It’s been a meteoric rise for Marius, better known simply as Re.You, his success in the electronic music scene a distant cry from shattered hoop dreams. Now firmly Berlin-based, his prolific release schedule continues unabated, the live show with Rampa going from strength to strength as well as DJ sets at clubs across the world. As a teenager in Ulm, a small town in southern Germany, Marius first began to appreciate the dark arts of beats through a love of DJ Premier’s dark and jazzy cuts. Friends started all getting into turntablism but there were other things on his mind, especially after winning the German Youth Championship in basketball. A brutal knee injury ended these chances but with a lot of spare recovery time now on his hands, he began to teach himself production. Having fallen in with the Keinemusik crew around ’09 he soon developed a solid live partnership with Rampa. He describes their first night at Horst as one of the key moments in his career, and having previously only performed live, decided to devote himself to Re.You and start DJing too. His release schedule has been rapidly gathering pace, his first single ‘Work’ with Rampa a roaring success. 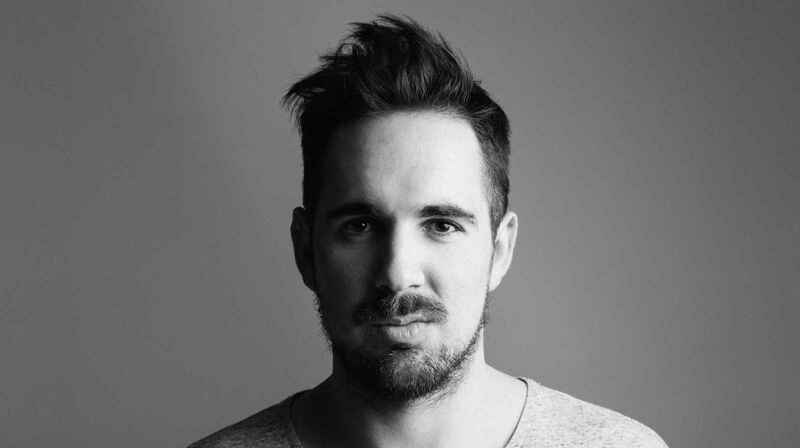 Joining the Souvenir family fold saw him gain serious recognition with his 2011 single ‘Ghost’ which was featured on Sven Väth’s infamous Sound Of the Season compilation of that year. After destroying Room One Fabric with a Souvenir take over, things hotted up and Marius scored a massive hit with his edit of Lana Del Rey’s ‘Video Games’ which racked up about 50,000 listens in a week. 2012 has been extremely busy, with a hit on Mobilee ‘Junction’, ‘Yeah Yeah Yeah’ on Cocoon and a follow up on Souvenir ‘Falling’ with haunting vocals supplied by fellow compatriot Daniel Wilde. His brother’s new label Avotre has also recently played home to ‘Fever’ and with plenty more strings left to his bow, he has more singles scheduled this year. It may be to basketball’s loss, but music fans across the world can rejoice at the inopportune accident that created this rising star. And better still, there’s plenty more to come!